Pavelux IP4 LED Paver Lighting. Pavelux® is the next generation of LED paver lighting. Our distinct design is minimalist and maintenance-free, requiring no cutting or drilling for installation. It is virtually invisible during the day, reducing impact on your hardscape design without sacrificing lighting effects at night. 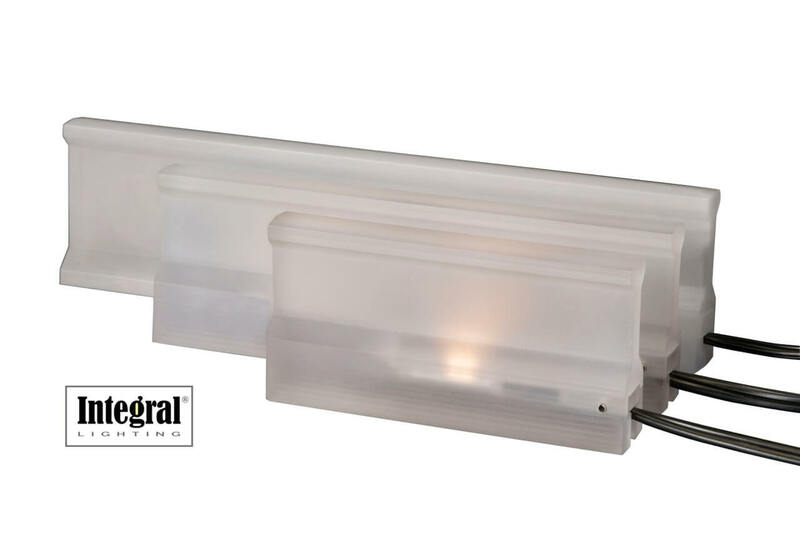 The completely encapsulated LED circuitry is waterproof and available in two color outputs. Choose from 2400K ultrawarm white or 3000K white to match your personal taste and style.